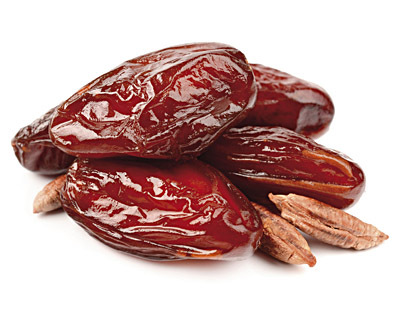 Grown in sunny, southern countries, date is a real treasure and the source of valuable nutrients. 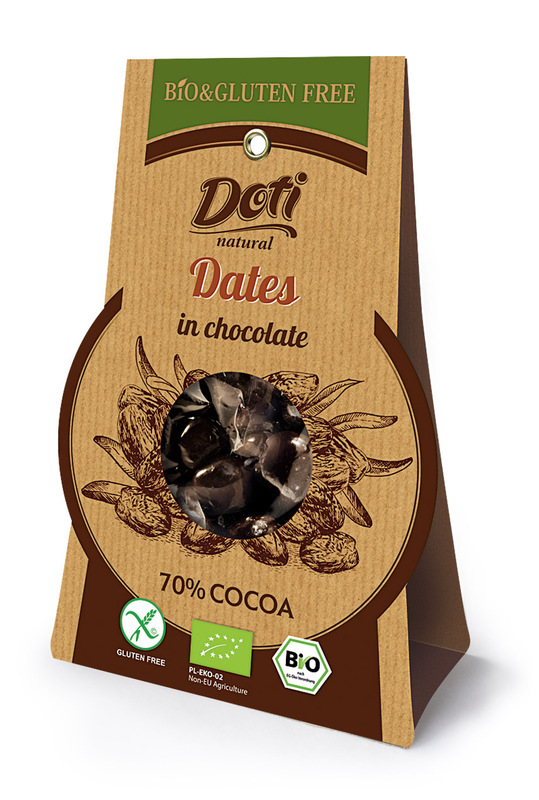 Naturally dried, organic dates without any preservatives, coated in dark chocolate are a wonderful gluten - free novelty from our offer. 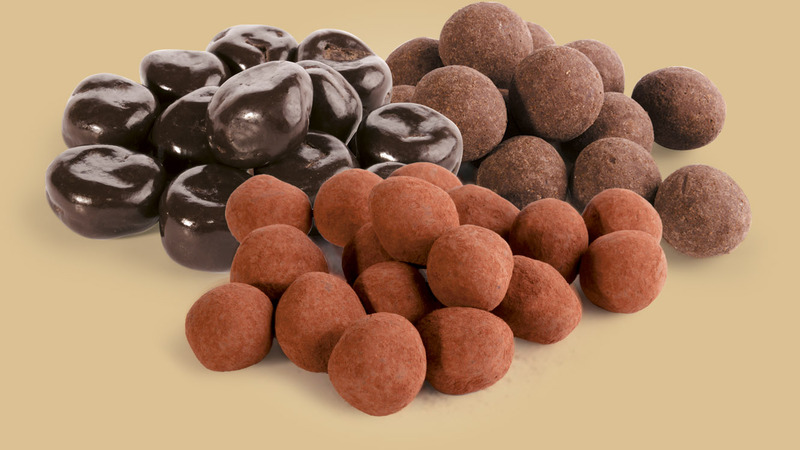 dried organic dates, dark organic chocolate: cocoa mass min. 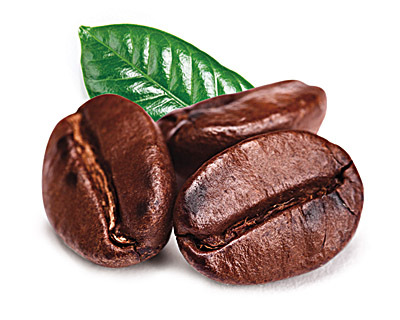 70,4%.